The U.S. Secret Service says a person is under arrest after climbing a fence and getting onto the south grounds of the White House. 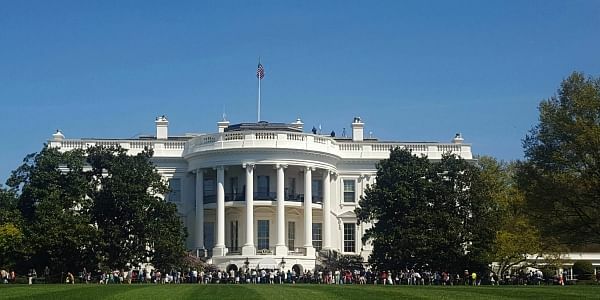 WASHINGTON: The U.S. Secret Service says a person is under arrest after climbing a fence and getting onto the south grounds of the White House. The Secret Service also says a search of the south and north grounds of the White House complex found "nothing of concern to security operations." The agency didn't provide an update on the individual's status. Standard practice is to hand intruders over to the local police department.